Verizon is currently conducting alpha testing of Verizon Gaming, a game streaming service that would represent a major new initiative for the home and mobile internet giant. The Verge can report that Verizon Gaming is already up and running on the Nvidia Shield set-top box and will, according to the company’s documentation, eventually make its way to Android smartphones. In either usage scenario, the service can be played using a paired Xbox One controller. Verizon has not publicly advertised Verizon Gaming or even really acknowledged its existence. Verizon has quietly been recruiting players to take part in the test, which currently involves over 135 games. Participants are promised a $150 Amazon gift card upon completion. They’re given a free Nvidia Shield, Xbox One controller, and a login for the test. The Verizon Gaming app comes pre-installed on the Shield device, and Verizon will also be distributing it to testers privately through Google Play later this month. This initial trial run is schedule to wrap up at the end of January, according to emails seen by The Verge. 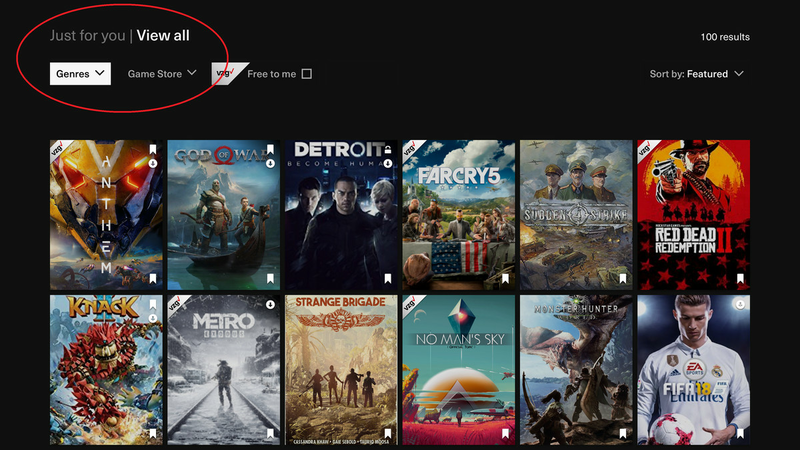 As just one example of how early Verizon Gaming is, games currently lack any kind of save option; players must start over from the beginning every time. The “VZG” badge on some games (including Red Dead) is definitely interesting, but we’re still looking at a very early version of this service. On a feedback forum for Verizon Gaming testers, an employee notes that there are placeholders throughout the app and not everything is final or representative of the commercial service. Another thread from an alpha participant contains an image that shows software from Utomik — a small company that already specializes in game streaming — seemingly running as part of Verizon Gaming. It’s possible that Verizon is building Verizon Gaming using Utomik’s technology as the foundation. The tests are evidence that Verizon is the latest company pursuing a cloud gaming strategy that allows play across many modern devices and platforms. Similar efforts are ongoing across the tech industry: Microsoft is working on Project xCloud, Google is trialing Project Stream, and Amazon is developing a game service of its own. For Verizon, cloud gaming could be a showcase for 5G broadband both in the home and on the go. The low latency and fast data speeds of 5G could solve for many of the hurdles that game streaming apps — such as Sony’s PlayStation Now — are dealing with today. And it’s easy to envision Verizon Gaming being an add-on to the company’s home internet or mobile data services. 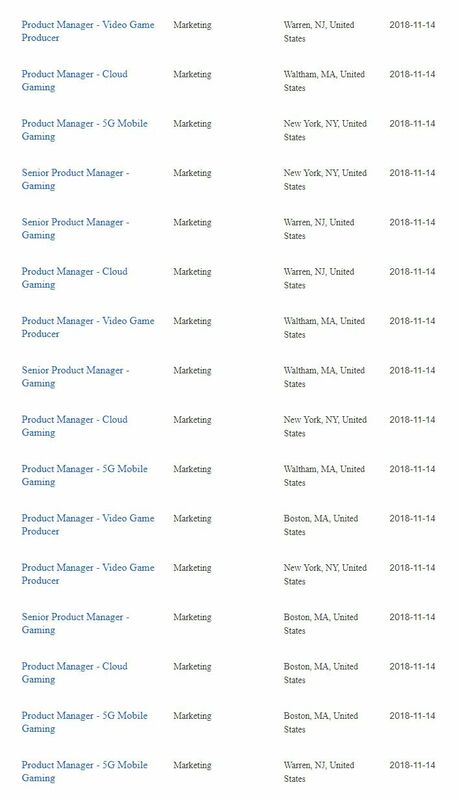 A job posting for a “cloud gaming product manager” from November lends further credence to Verizon Gaming ultimately being optimized for 5G. 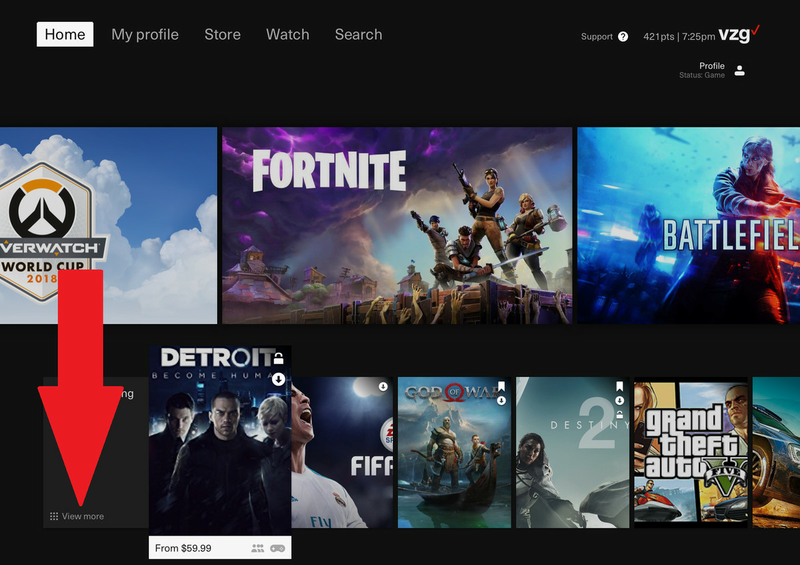 “The Cloud Gaming Product Manager is charged with delivering next generation gaming experiences that harnesses the power and capabilities of Verizon’s 5G network connectivity,” the listing says. Verizon was also seeking a product manager for 5G mobile gaming and a video game producer during the same period. But 5G faces a lengthy rollout, which explains Verizon is testing Verizon Gaming on Wi-Fi networks that consumers have now.The Verge has reached out to Verizon for comment.